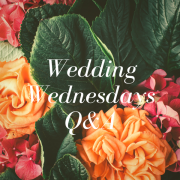 You are here: Home / Blog / Destination Weddings & Travel / Wedding Wednesdays Q&A: Do I Need Wedding Insurance? 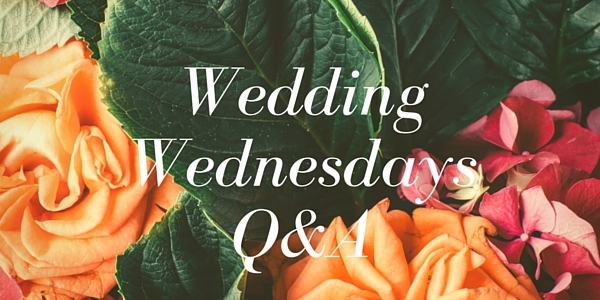 Q: I’m in the midst of planning my destination wedding and I recently heard about wedding insurance. Do you think this is something that I actually need? In order to answer your question fully and make it the most helpful for you, I’m actually going to answer it in two parts. 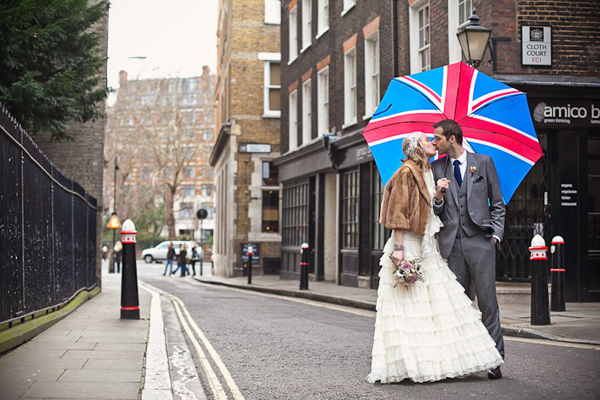 So, to start, do you absolutely need wedding insurance? The answer is no, not unless your venue requires it. 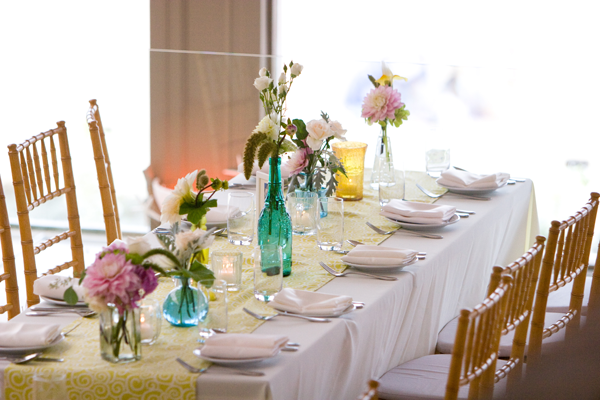 Wedding insurance is not a must have like the way feeding your guests is a must have or having bathrooms is. But, I do recommend it especially if you are traveling to an area known for it’s weather issues at a time when it is possible there will be weather issues like the Caribbean and it’s hurricanes. I also recommend it if you are a nervous person by nature and want to feel secure as that is what insurance does, makes you feel safe. There are two types of insurance you need to know about, liability and cancellation. 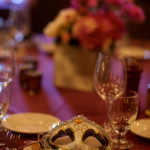 Liability insurance is what your wedding venue might require of you. It protects the venue and you if something should happen during your wedding to the property (e.g. like a drunk guest puking all over the curtains) or on the property (e.g. like a drunk guest falling down the stairs). This insurance is something you can get if you want to feel protected, but unless your venue requires it, it’s not super necessary. However, the next insurance type is the one you may want to consider. 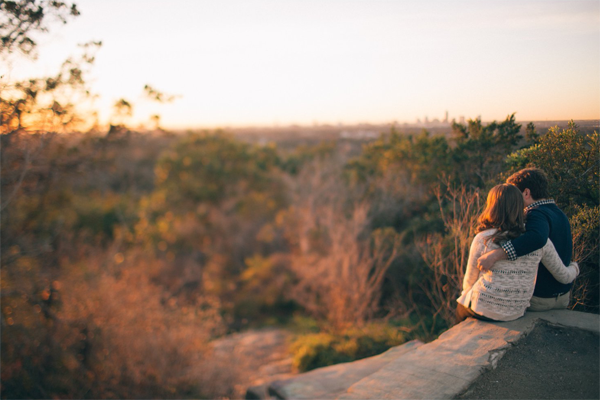 Cancellation insurance covers you if you suffer a financial loss beyond your control. This can include situations like having to cancel or reschedule your wedding, having your wedding rings stolen, damage to your wedding gown or vendor bankruptcy. The point of this insurance is to help protect the investment you put in if something should go wrong, like a hurricane or a vendor going out of business. Depending on your destination wedding, insurance may or may not be something you need. It all just depends on your situation, where you are getting married and how nervous you feel about things like the weather, or the location or even your vendors. I will be honest and say that most couples don’t need wedding insurance, but things do happen. And like all insurance, when something does happen and you end up in a bad situation, it’s really nice to have. So, is that peace of mind worth it? That is a call you’ll have to make. 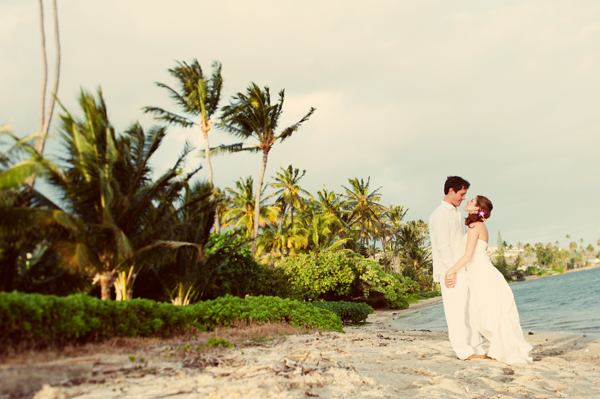 Do you need some guidance and help with your destination wedding? We’d be more than happy to help take the load off and get you back to feeling excited about your wedding. Contact us today. 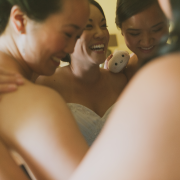 https://www.mangomuseevents.com/wp-content/uploads/2015/10/Destination-Wedding-Planner_Mango-Muse-Events_London-Wedding.png 400 600 Jamie Chang https://www.mangomuseevents.com/wp-content/uploads/2018/04/mango-muse-events-logo-300x217.png Jamie Chang2015-10-28 10:20:392016-04-09 23:25:31Wedding Wednesdays Q&A: Do I Need Wedding Insurance?